Please note: Price above is for the pack of 10 (not each pipette). If you need 10 pipettes only order quantity 1. Teat pipette for 10ml glass bottles. 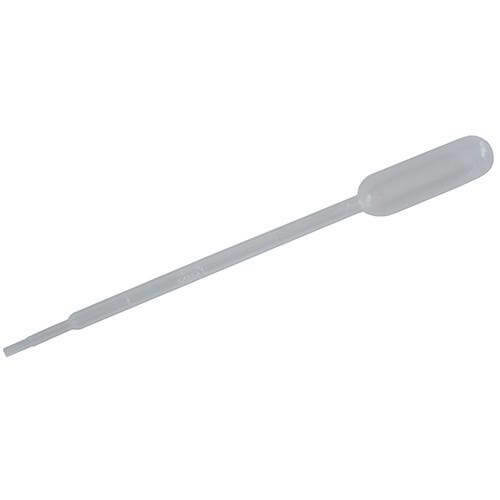 Black cap, butyl teat bulb & glass pipette (60mm length). Suitable for accurate dispensing of oil blends. Teat pipette for 30ml glass bottles. Black cap, butyl teat bulb & glass pipette (77mm length). Teat pipette for 50ml glass bottles. Black cap, butyl teat bulb & glass pipette (87mm length). Teat pipette for 100ml BLUE glass bottles. Black cap, butyl teat bulb & glass pipette (102mm length). Teat pipette for 100ml AMBER glass bottles. Black cap, butyl teat bulb & glass pipette (105mm length).